At KLM, we offer more than legal advice and forms – we are counselors and trusted advisors to our clients. Kwartin & Levine, LLP is founded upon the principles of friendship, accountability and integrity. At K&L, we offer more than legal advice and forms – we are counselors and trusted advisors to our clients. Our clients can rely on our attorneys to be approachable, pragmatic, compassionate, responsive and efficient. In addition to cultivating the personal element of our representation, K&L is dedicated to providing superior legal services to our clients in a most caring and understanding manner. We hope to understand the various facets of our clients’ lives that may affect their decisions or legal options so that we may offer the best possible legal advice. The legal landscape can be a complex maze of jargon, paperwork and headaches to our clients. K&L attorneys are here to guide you through the legal process and to make you feel comfortable with the progress of your representation. Each of K&L’s attorneys has a distinguished academic background. In addition, K&L’s attorneys are active in their communities, volunteering their time, money and energy to help improve our neighborhoods. To learn more about each of K&L’s attorneys, please see our attorney profiles pages. Kwartin & Levine, LLP, formed by three attorneys with a shared vision to provide a different legal experience, is founded upon the principles of friendship, accountability and integrity. At K&L, we offer more than legal advice and forms – we are counselors and trusted advisors to our clients. 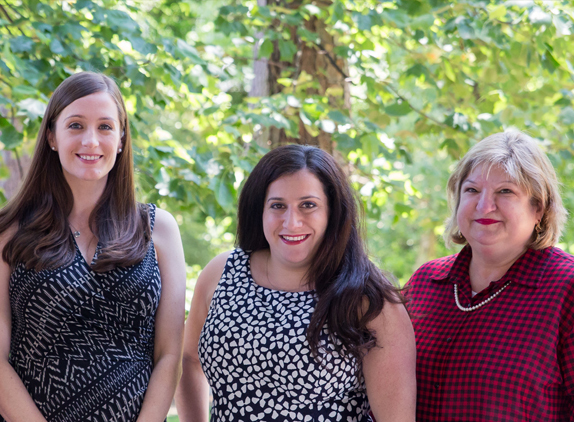 Our clients can rely on our attorneys to be approachable, pragmatic, compassionate, responsive and efficient.